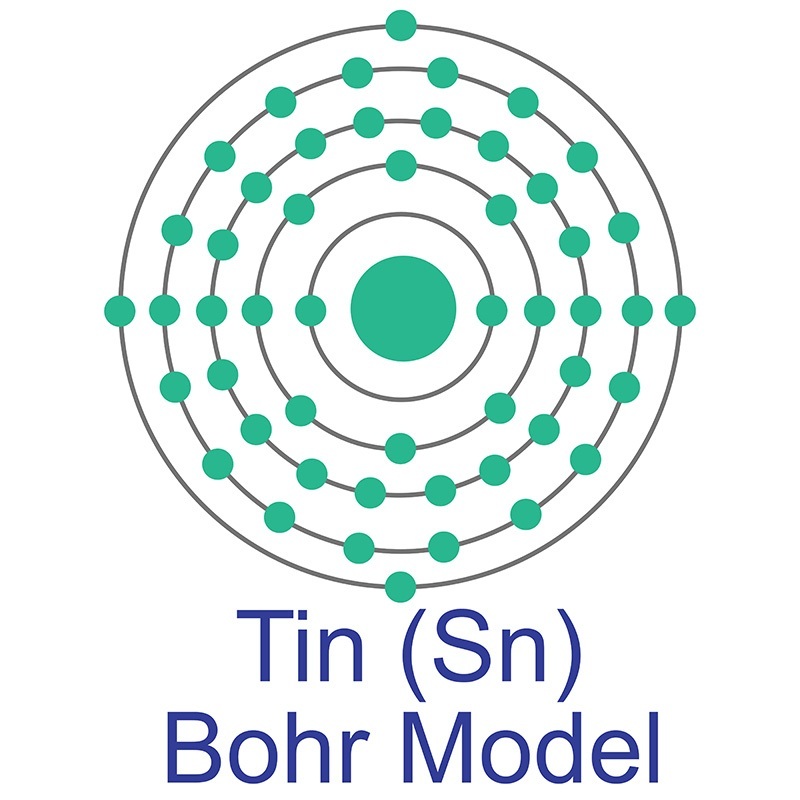 Tin(IV) Bromide is generally immediately available in most volumes. American Elements manufactures materials to many standard grades when applicable including Mil Spec (military grade), ACS, Reagent and Technical Grades; Food, Agricultural and Pharmaceutical Grades, Optical, Semiconductor, and Electronics Grades, and follows applicable USP, EP/BP, and ASTM testing standards. Most materials can be produced in high and ultra high purity forms (99%, 99.9%, 99.99%, 99.999%, and higher). Standard and custom packaging is available. Additional technical, research and safety (SDS) information is available. Please request a quote above to receive pricing information based on your specifications. Low Dimensional Organic Tin Bromide Perovskites and Their Photoinduced Structural Transformation.